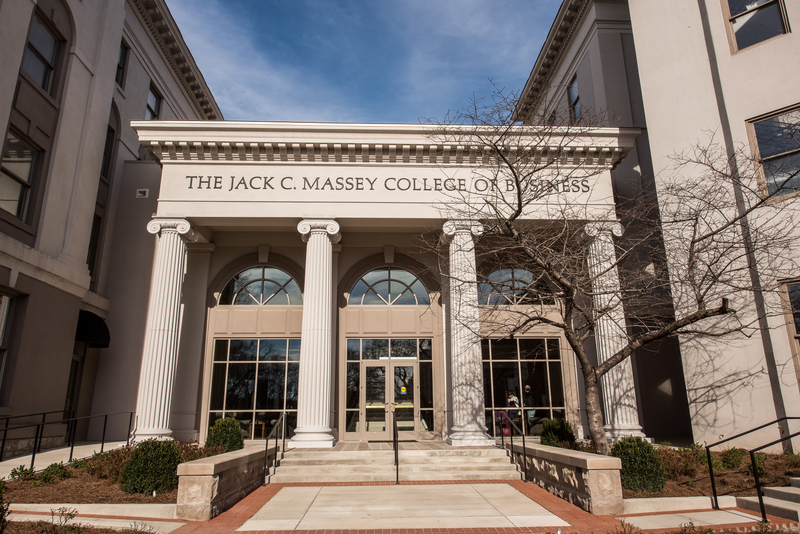 Belmont University’s Jack C. Massey College of Business will collaborate with the General Council on Finance and Administration (GCFA) for a project in the spring of 2017. 12 MBA candidates, who have designated international business as their track of study, will define issues, conduct research and analysis and offer recommendations on the expansion of Shared Services throughout the global United Methodist denomination. The students will do research originally in the Philippines Central Conference. GCFA is focusing attention on ways the denomination can reduce administrative costs through offerings of Shared Service. The objective of all Shared Services is to make available funds for local church ministries that will have an impact on connectional giving as well. While many of the current projects are available to U.S. churches, this project will focus exclusively on the feasibility of expanding services globally. For the Belmont MBA students, the for-credit course provides an opportunity to offer professional quality consulting services to an international entity like The United Methodist Church. For GCFA, it is an opportunity to research the viability of expanding existing and developing new shared services to the denomination.